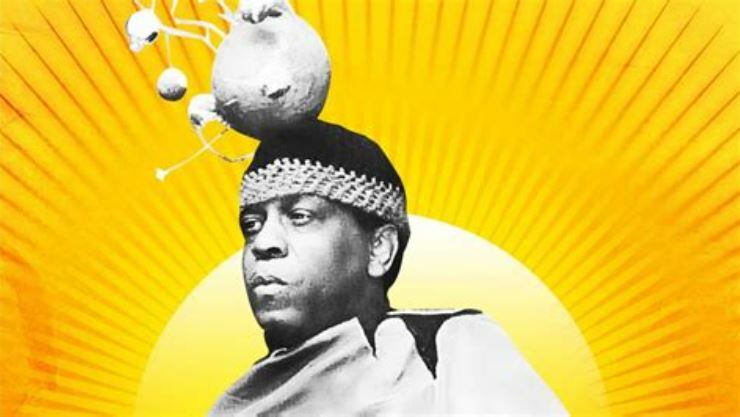 Sun Ra – Black man at the Door of the Cosmos. Joss Stone & Al Green – How Can You Mend a Broken Heart? Next articleEditorials: A slow smash & grab season? and Chinese take out?